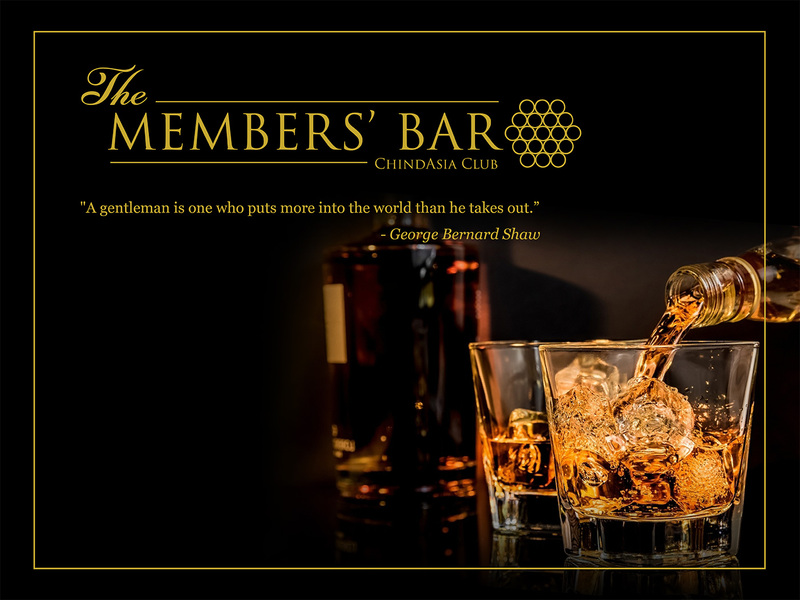 Niched at the back of the Lounge like a glowing jewel in its box, the aura of the Member’s bar is felt throughout the Club. As a point of arrival, or a stopover for a glass refill, this cozy area is ideal for colloquial conversations with friends and partners. 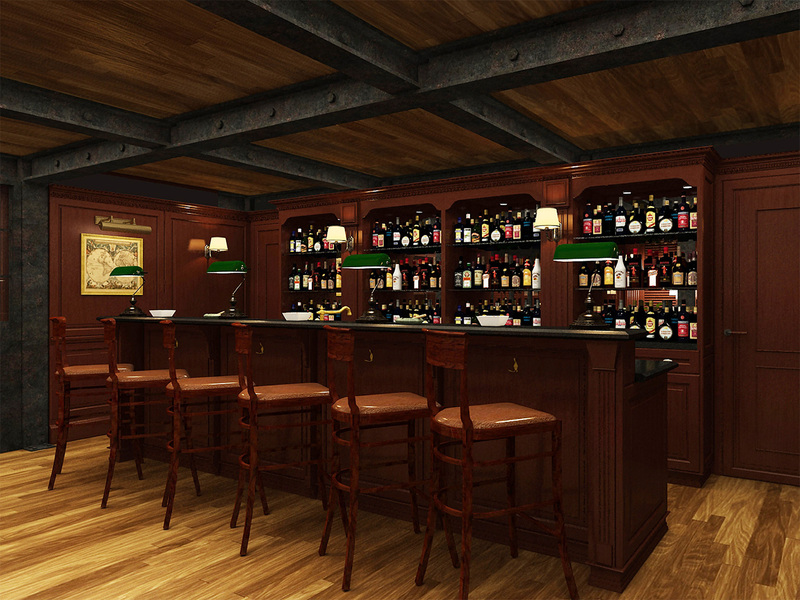 Members ordering from the Member’s Bar will be able to savor the most precious nectars ChindAsia has to offer.